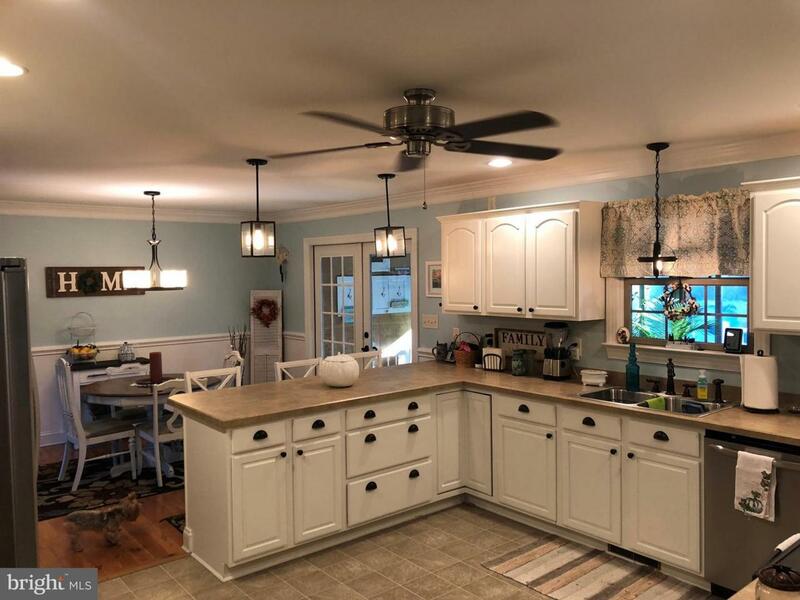 4451 Sunset Drive, TYASKIN, MD 21865 (#1009911478) :: Eng Garcia Grant & Co.
Do you like to crab, fish, kayak or sail? This house is across the street from the Nanticoke river, and has amazing sun sets. Have a boat? 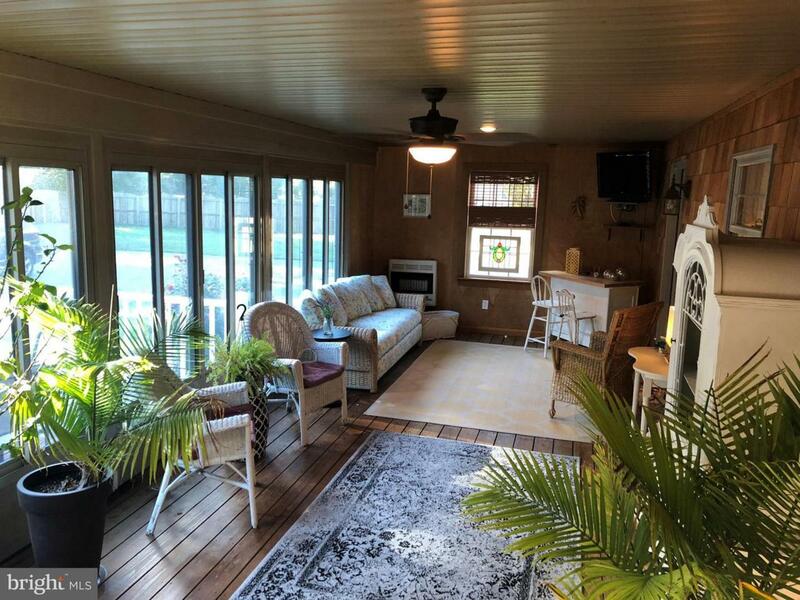 Just minutes from the Cedar Hill Marina or the Nanticoke Harbor. You can be catching rock fish from the Chesapeake Bay in just minutes from home. 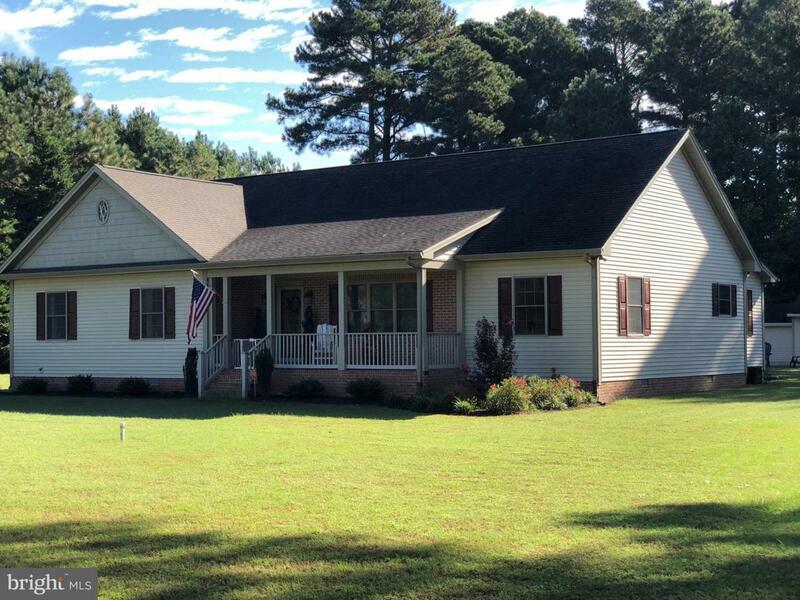 This Beautiful 2780 sq ft. Home has 4 bedroom and 3 1/2 bath and sits on a 1 acre lot. You will feel the warmth of this home the minute you walk in. 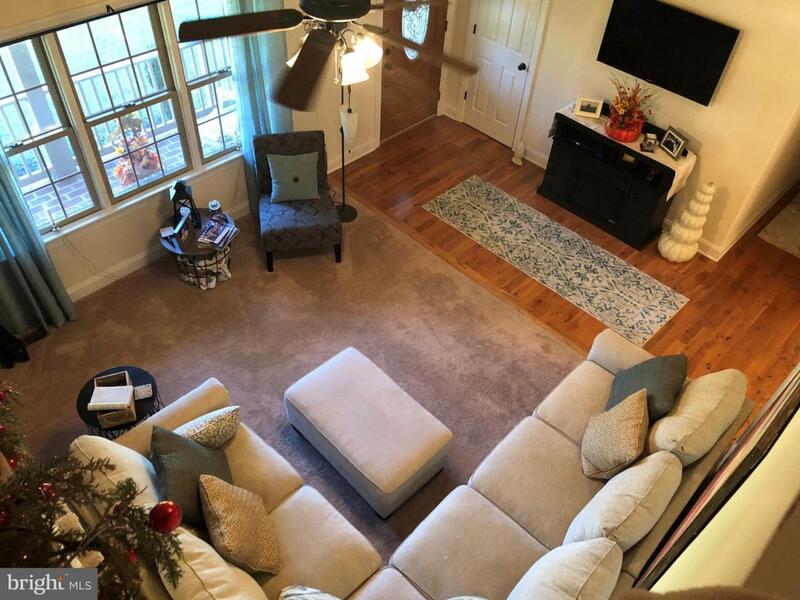 Having a second living space and a Sunroom allows for entertaining many! Home is on a dead end private road, perfect for family bike rides and quiet evenings on the deck. This super clean, well built and maintained home can be yours by summer. Don't Miss This ONE!